Riley has been scouted by General Baloo aka The Lanther, after noting obvious FOOD HEIST skill. Riley has been added to the NEW RECRUITS section of the SPECIAL FOOD FORCES PAGE of TheLanther.com. Good luck Riley! Your training assignments will be sent via SFF Command in the near future!!! SPECIAL FOOD FORCES added / Welcome New Recruit SEAMUS! Please check out the newest addition to THE LANTHER.COM…a page about SPECIAL FOOD FORCES, the elite organization to which I and several dogs who are experts in FOOD HEIST OPERATIONS, proudly belong. Today we welcome Chief Warrant Officer Seamus as our newest recruit! See link to page below! Seals Are Just Dog Mermaids: Therefore Dogs Should Be Allowed on Summer Beaches! ***above photo is courtesy of MICHAEL BAGLEY PHOTOGRAPHY… the most PAWSOME pet photography studio in ALL THE LAND!!! 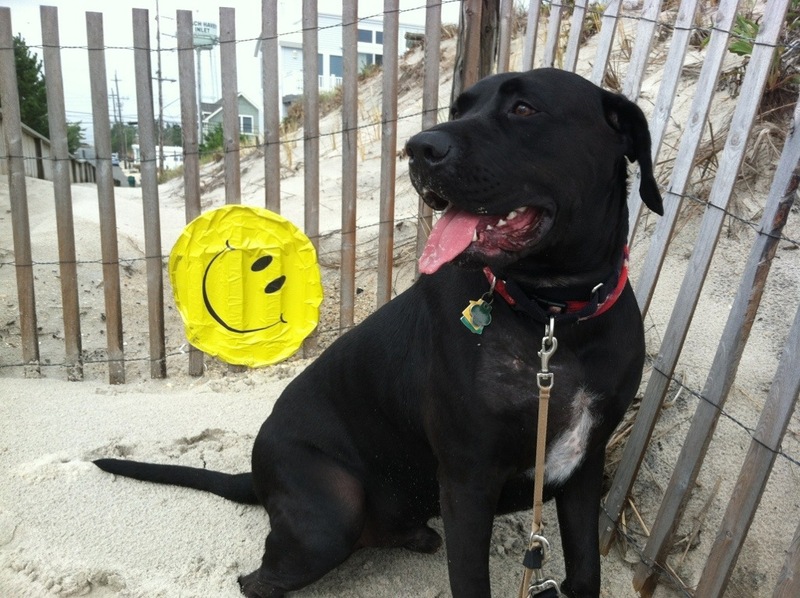 It’s not fair that summer brings with it beach evictions for canines. I pick up my dookie, so that’s not the problem (ok, The Human picks it up, but same-same). I want to enjoy the beach when the temperatures are truly ideal for an ocean swim! Do you know how cold the Atlantic is pre-Summer? Brrr!!! I mean, I’ve got fur but eeek! Seals ARE just dog mermaids. So let’s follow the logic. If seals are just dog mermaids, then dogs are land seals. Seals are allowed on the beach anytime they want. In fact, they are given the right of way by marine life officials – humans must yield and stay away. So therefore, if seals are allowed on the beach all year-long, and seals are just dog mermaids… dogs should be allowed on the beach all year-long, right? I mean, ARE YA PICKING UP WHAT I’M PUTTING DOWN? (Yes, my Human, I know you pick up what I put down, I mentioned that earlier if you paid attention). Write a letter to your government leaders supporting “Paws on the Sand” today! And try not to drool on or eat the letter prior to mailing! (most of which are 4-legged, panting and furry). Alas… internet access! Communications and utilities have been zero to weak due to Hurricane Sandy… which hit directly HERE, in our generally sleepy little vicinity! I and the Human are SAFE, but displaced. Our area and community got punked HARD by the storm! Lots to tell… but not in this post.